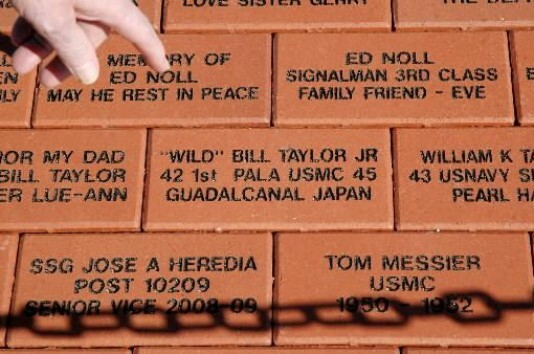 I'd like to mention that the bricks may also be engraved with a family name, or as a memorial to someone, etc. 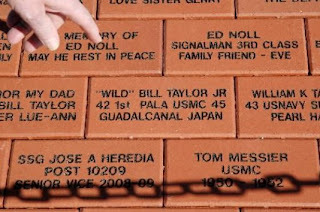 The engraving/wording on the bricks is not only for military friends and families, but for anyone. A big thank you goes out to you for hosting this posting, and to all who willing to help.